The Resort at Singer Island condo or newly named Palm Beach Marriott Resort for short, is an all inclusive one of a kind, 4 Diamond Resort. 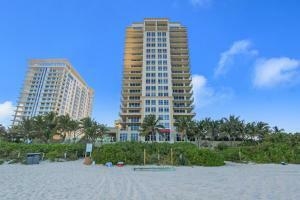 Lavishly appointed, it has 66 full time residences from 2800 to 3100 sq. ft and two 6000 sq. 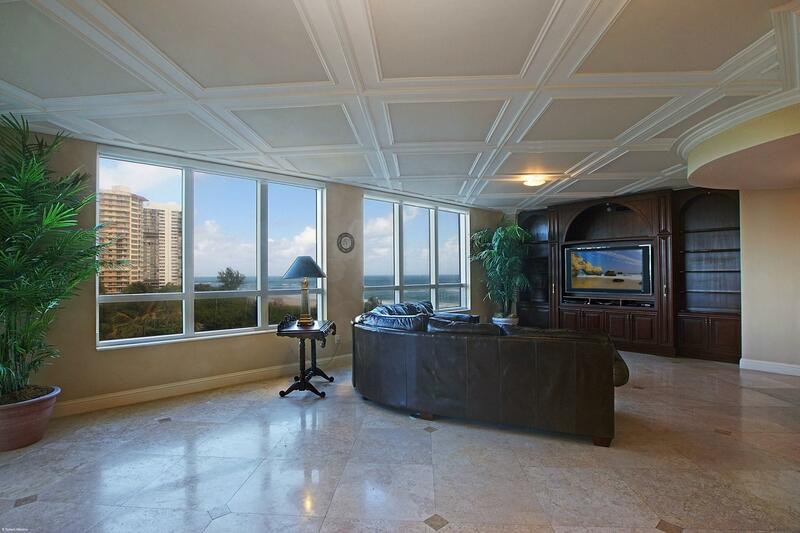 ft penthouses. This 4-Diamond residence has 3 restaurants, room service, a full service spa, pools, valets, concierges, business office, theatre, billiards, owner's club room, and ballrooms. 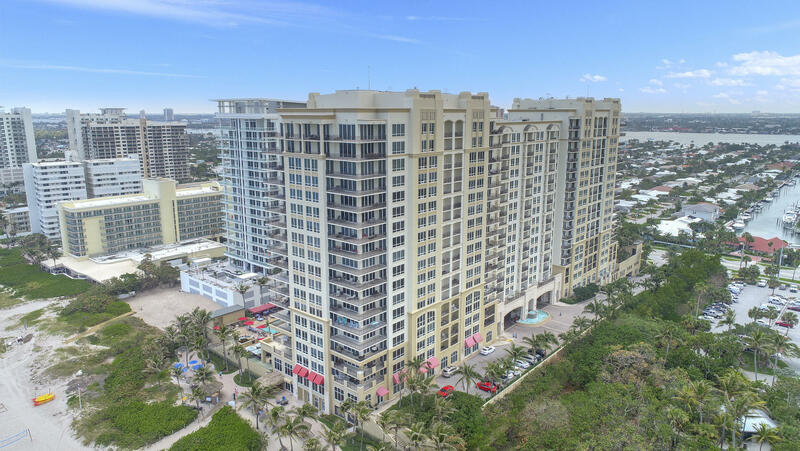 The residences building is separate and apart from the Resort Singer Island hotel/condo but Resort Singer Island condo residence owners have full use of all amenities. 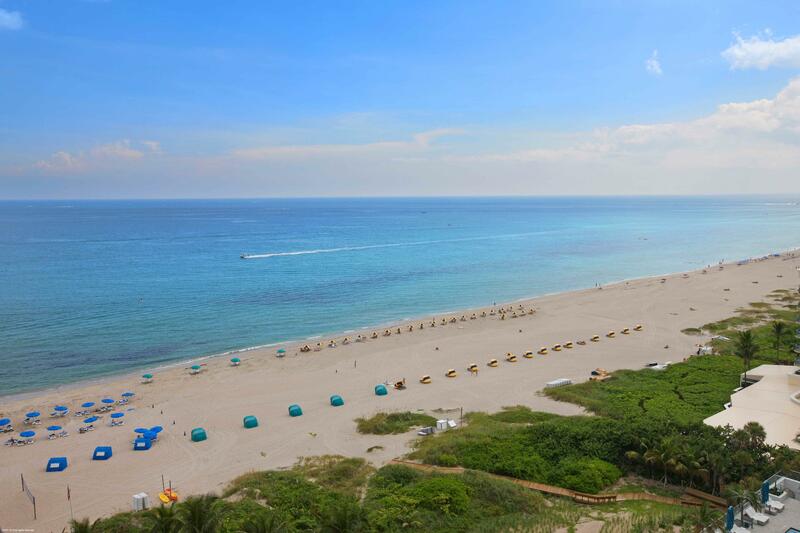 All Resort at Singer Island condos are part of the Palm Beach Marriott Singer Island Beach Resort and Spa, a 239 unit resort community featuring all the amenites, including a Kid's Club, that one would desire for a full time or part time stay. An absolute must visit! 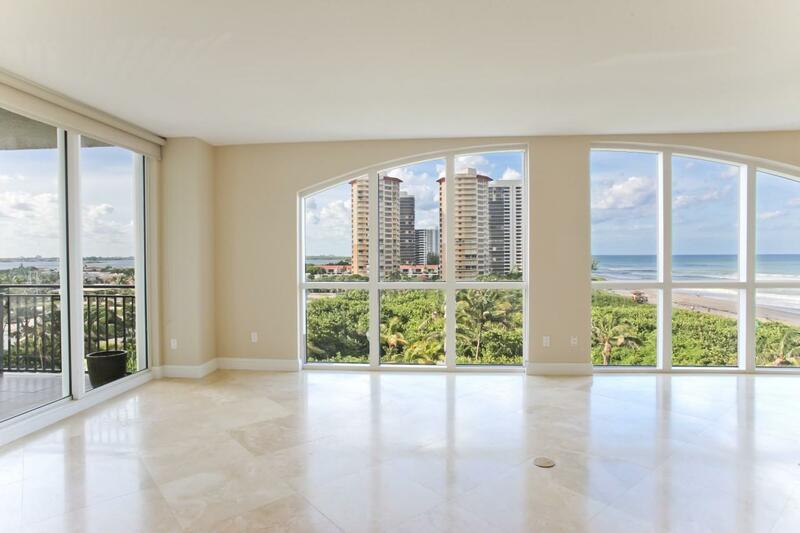 You have all the privacy of a full time private Singer Island condo residence and all the amenities and conveniences of a true resort, the only one of its kind on Singer Island at the Resort at Singer Island condominium run as a Marriott Resort and Spa property. 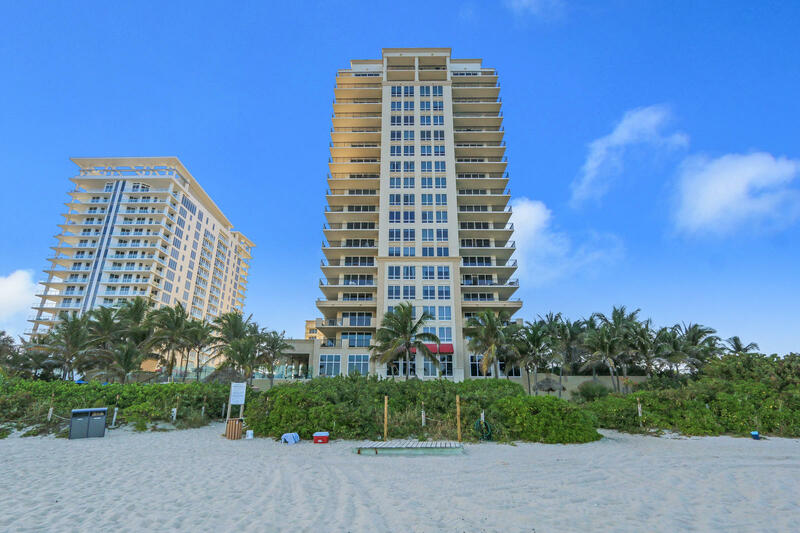 Contact Robert Scarmazzo directly at 561-628-4128 or click here here to request additional information about the Resort Singer Island real estate.